Tis the season once again and kicking things off the Streamate Halloween Contest winners have been posted. Congratulations to all of the Boleyn Models who participated and placed high in the contest. It was a very nice sweep for cammers in our program and finishing things off we had record breaking earnings so far for this week. In addition to Streamate we’ve had an uptick in sales across the board from our clipsite selection: ManyVids to Chaturbate one of the more popular token sites in our daily pay program. Also we’re making new tweaks and adjustments to the P.I.G our shiny new Payment Information Gateway where models can make updates to all off their personal information as well as change out their payout options. 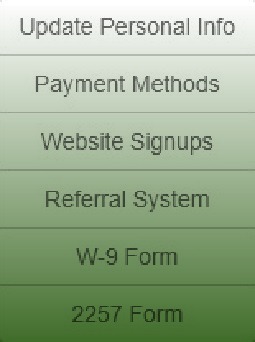 We are very close to finishing up the paystub/income letter feature. This is something that’s been highly requested and once completed will be a major time saver. You’ll be able to customize a legit paystub for any legitimate use you can think of. Potential uses for paystubs can be for those wanting to take out a bank loan for home mortgages, car notes and for those on the market for a new swanky apartment. You will no longer have to wait for a member of our team to generate report showing all money earned but when it’s up and running each model will be able to create a report for themselves. And just like last year, Boleyn Models are currently planning a few holiday contest of our own for cammodels signed up to our network. Contest will begin as soon the current month of November as well as December. 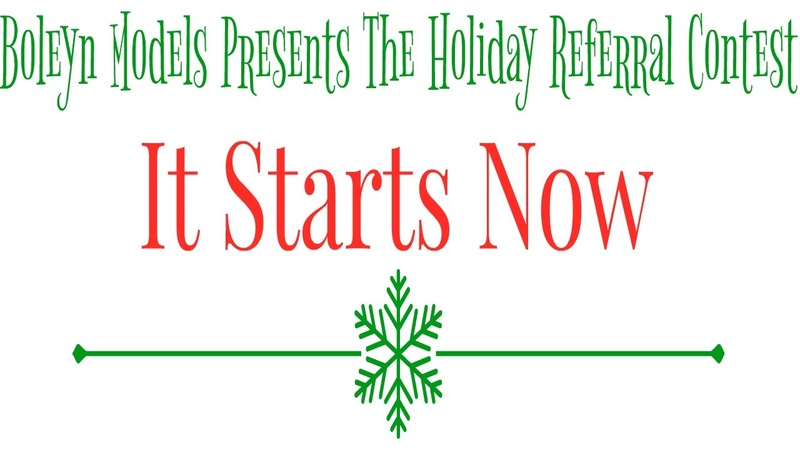 In fact our Boleyn Models Holiday contest starts NOW! For additional information on our Boleyn Models Holiday Contest please follow us on Twitter @BoleynModels please stay tuned for additional Holiday Giveaways for models within our network.